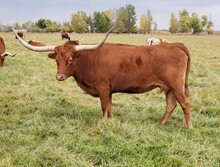 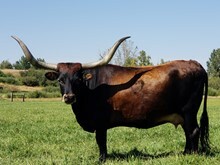 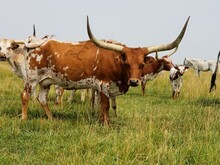 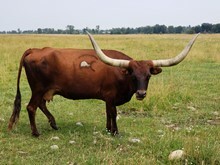 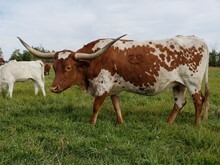 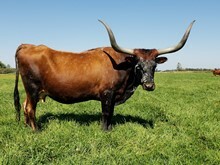 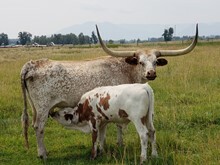 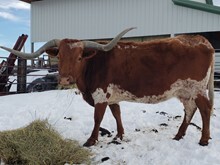 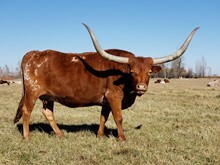 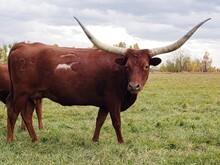 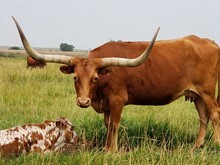 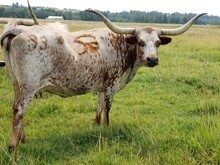 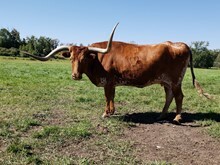 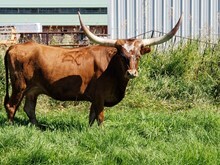 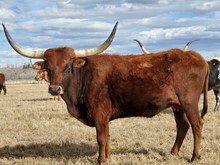 Registered Longhorn Cows for Sale by Private Treaty In Montana. 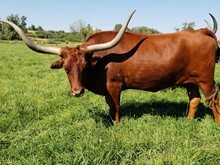 Basil is a real nice cow. 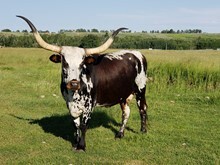 Easy going and good to work with. 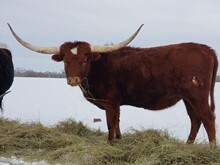 She has produced 3 heifers, and one nice quality bull for us. 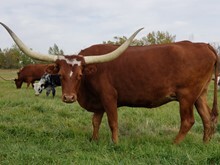 Willow has always produced nice calves for us every year. 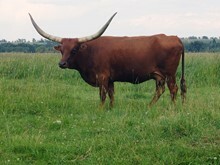 She always breeds up and usually weans a calf as big as she is. 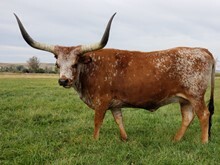 She sells exposed to Top Spot.